A teenage country boy ventures to the city to search for his younger sister. 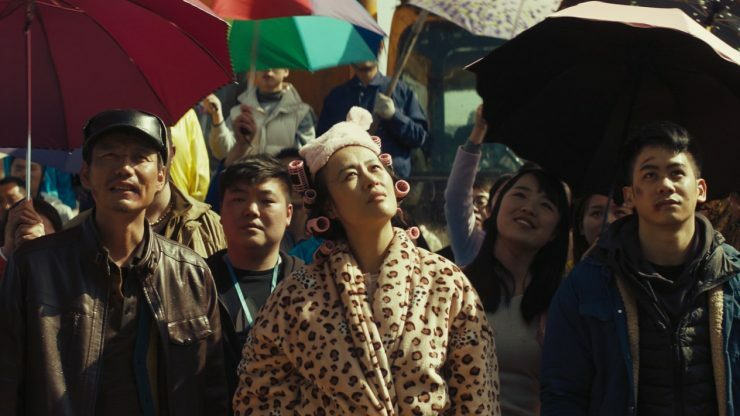 When their dying father makes a sudden change to his will, two half-brothers from different worlds—one a Hong Kong labourer, the other a Vancouver businessman—must decide what they value most: money or family. 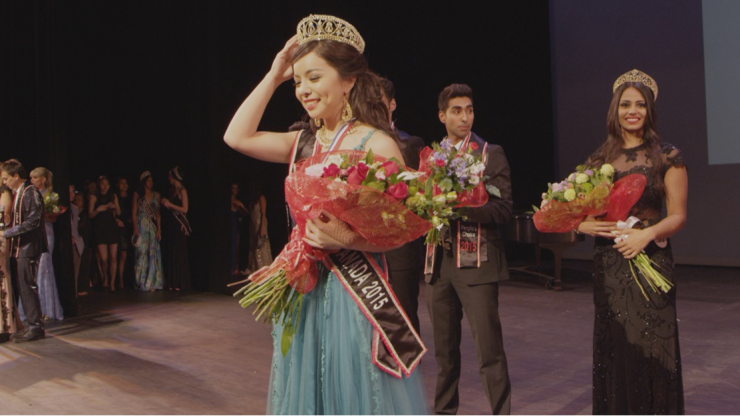 Miss World contestant Anastasia Lin is a BADASS BEAUTY QUEEN, using her most powerful weapons—B allure and grace—to stand up to an oppressive regime. In this toothy “home for the holidays” remix, a Filipino American family reunites over a long Christmas weekend only to discover that something unusual is festering in their household. What starts out as a fun holiday reunion quickly warps into a darkly humorous crime scene as the family plots to kill one of their own. 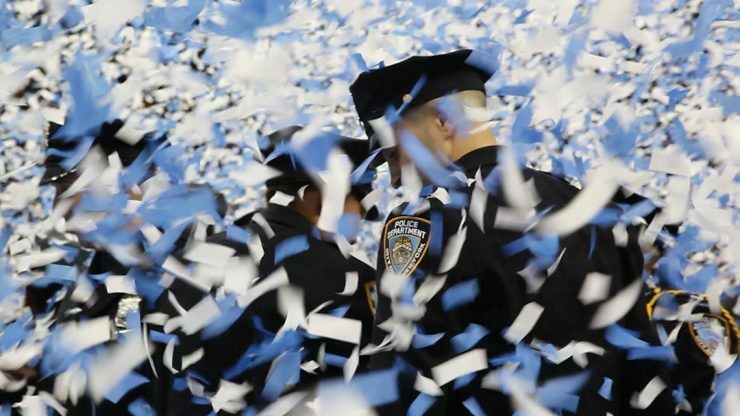 Following members of the “NYPD 12,” plaintiffs of a landmark class action lawsuit over illegal policing quotas, CRIME + PUNISHMENT takes an intimate look at the real lives and struggles of minority members on the police force. 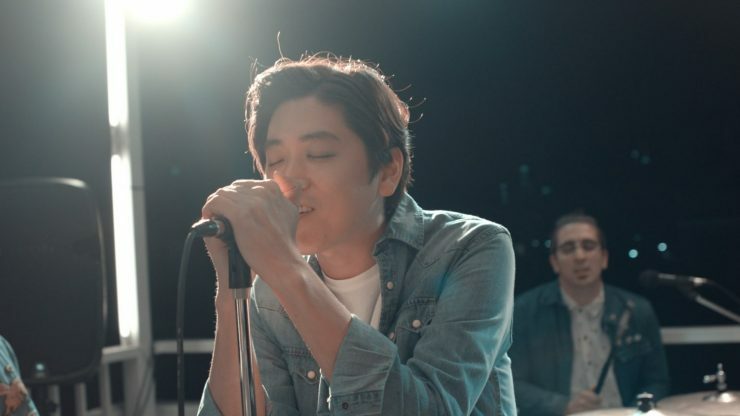 In this effervescent indie, Bobby Choy (of Big Phony) ditches his staid nine-to-five to become a roadie for his friend’s band. When they land in Seoul, he decides to drop everything else to chase after a glimpse of home. Dede, a photojournalist and recovering addict, moves in next door to Laura, a young woman with autism. As the pair begins to form an unlikely friendship, Dede assembles a documentary to tell a story about getting sober, family and friendship, and love and forgiveness. 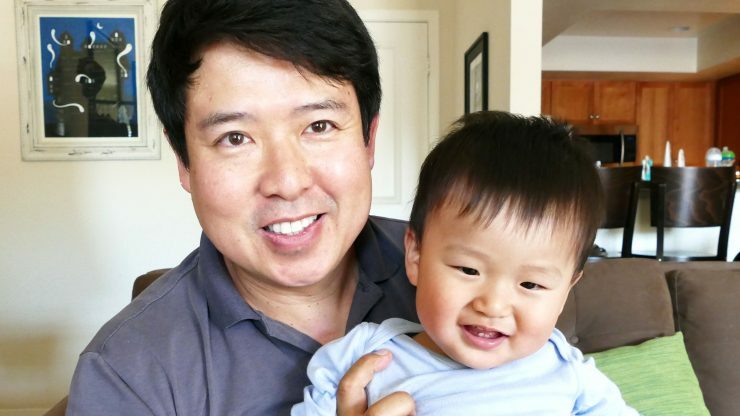 Single gay dad Quentin Lee juggles between raising his newborn baby by himself and making his means as an acclaimed independent filmmaker in Hollywood.